Running on coffee and survival instincts since 2016. Unit Exam that lines up with Chapter 1 in Taking Part in Our Democracy. Lines up with chapter 3 in Taking Part in our Democracy textbook. This sheet can be used to check comprehension of what a student is reading, using the basic 5 W's as a focus. Project overview and marking guide for end of Renaissance Unit. Provides steps to completion as well as visual examples. Covers basics of representative democracy and all of local government using Taking Part in Our Democracy Textbook. Students work with different forms of poetry as well as visual representation for this end of unit project. Students chose an overarching theme or topic to guide their poems and provide them with focus. I made the books out of 3 sheets of 11x17 paper folded and stapled in the middle. This gives more than enough pages, which is a bonus if you need to extend the project. I had them also do imagism poems and create a full-page illustration. Students take on the role of hoyaneh in this exercise to build consensus as to whether or not the Iroquois Confederacy should sign a treaty with the settlers who have come in. 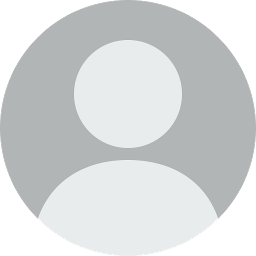 This can be done whole class or in small groups. I did it as a whole-class using fishbowl discussion, with the partners (who represented the five nations) who are actively discussing in the center, and everyone else listening and writing down what they hear. Each task card provides the group with background information as well as stance on the issue, and some supporting details on the stance for them to use in discussion. Questions, Cloze Passages, and Graphic Organizers for Chapter 4 in Taking Part in Our Democracy. 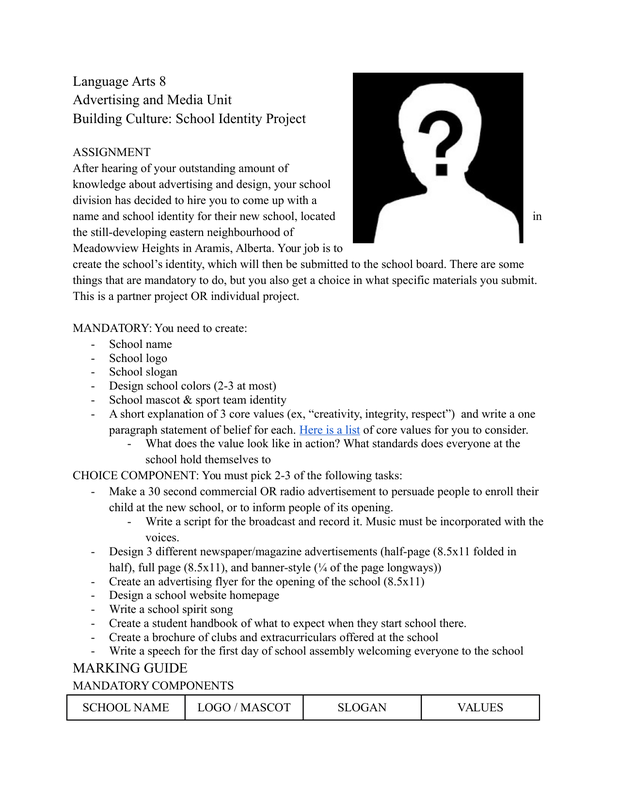 Unit Project for ELA 8 - Advertising and Media. 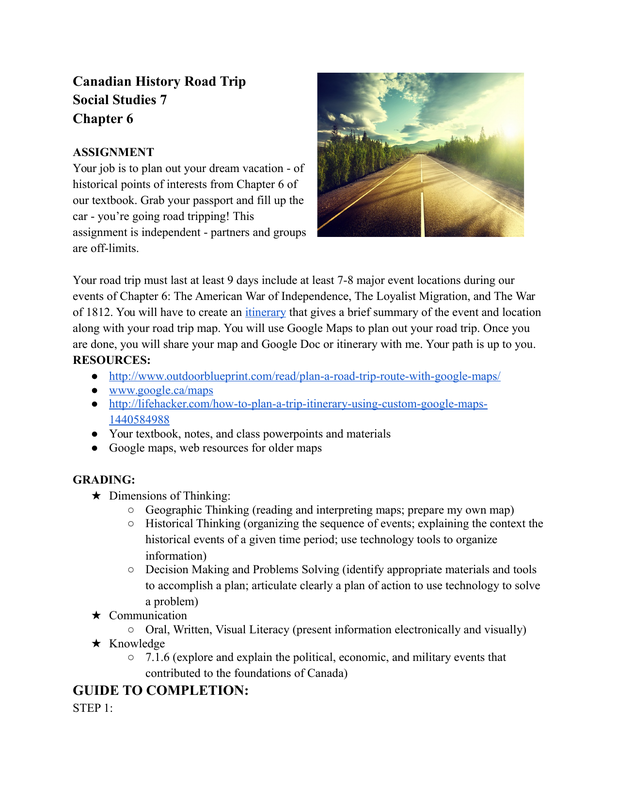 Project for SS 7 - Chapter 7 Students Plot a road trip to visit the major sites through the War of 1812 and American Independence. Can be adjusted as a whole year project.